Tips for Job/Interview and CV. 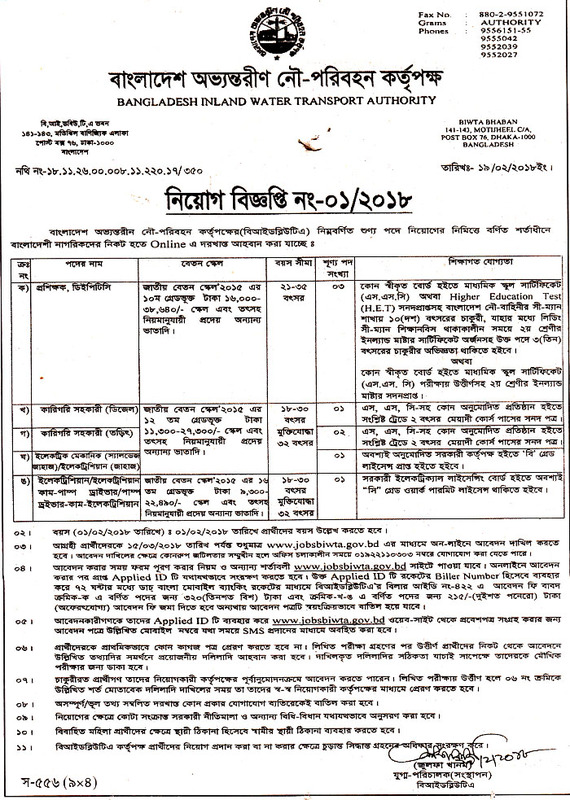 Department of Disaster Management, Post: Upper division assistant, Computer typist. 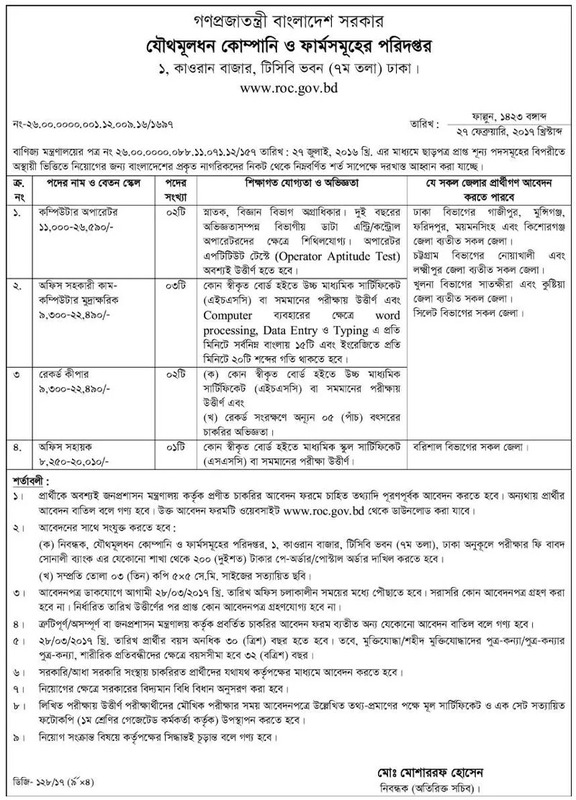 Ministry of Education, Position: Personal assistant, Accountant. 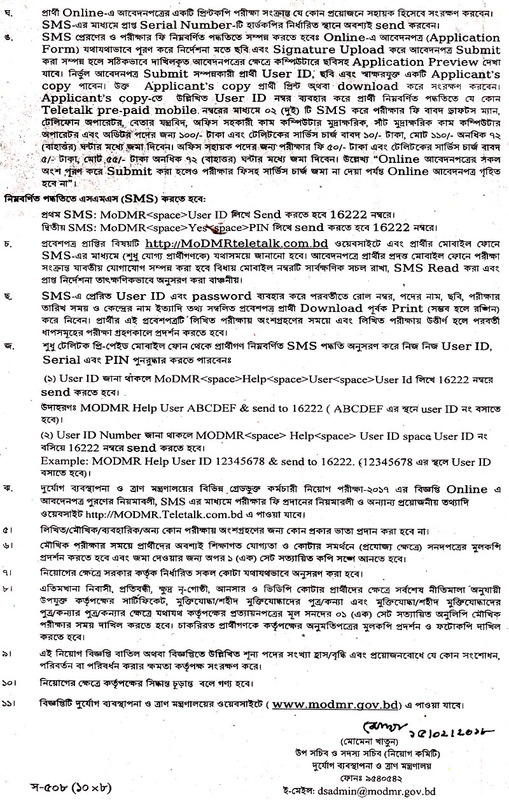 Bangladesh Air Force, Post: Flight Cadet. 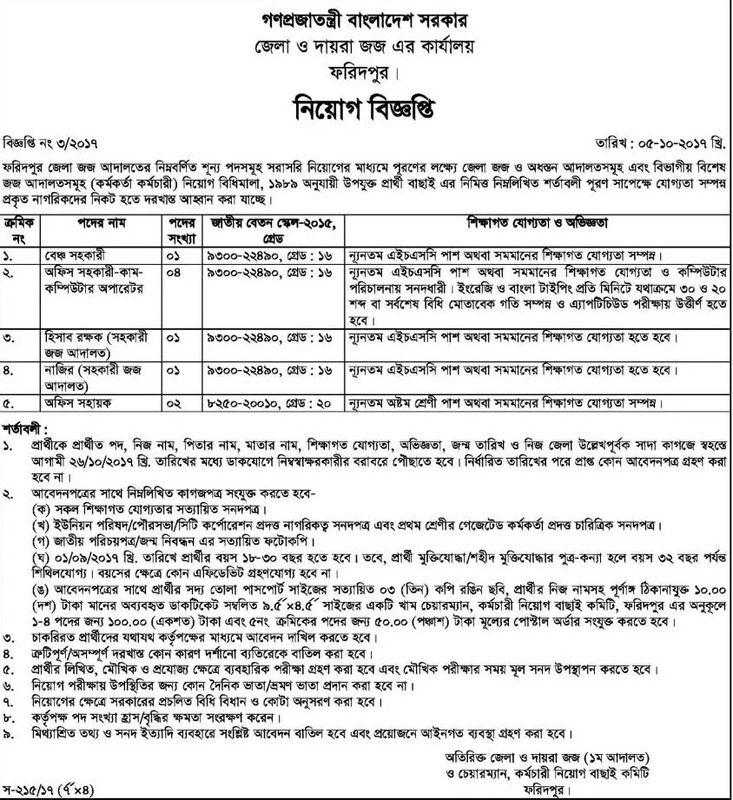 Ministry of Disaster and Relief, Post: Draftsman, Computer Operator. 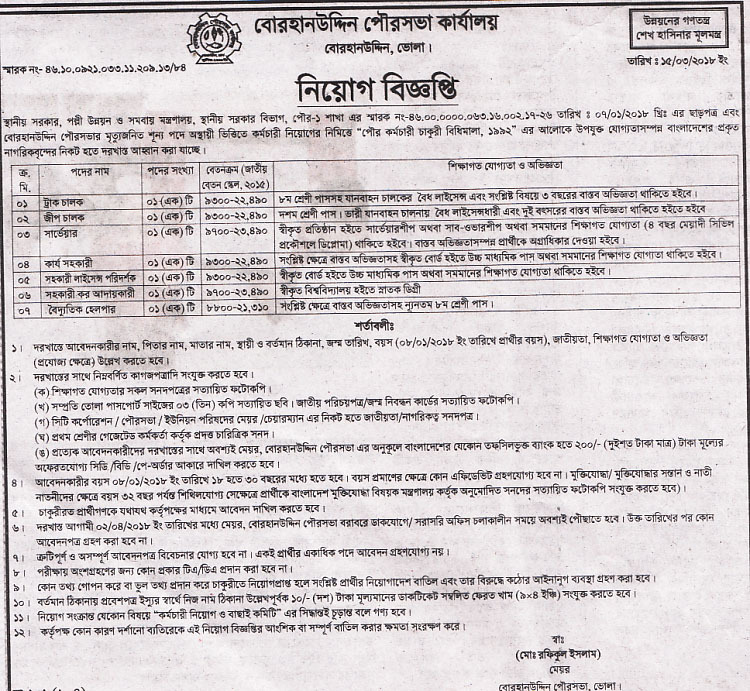 Ministry of Commerce, Post: Computer Operator, Record keeper, Office asst. 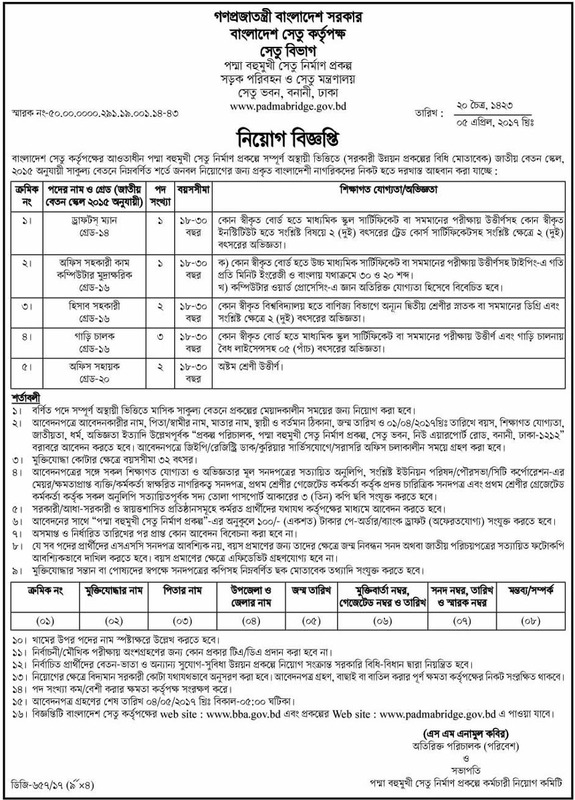 Bangladesh Agricultural Development Corporation, Post: Asst Admin Officer. 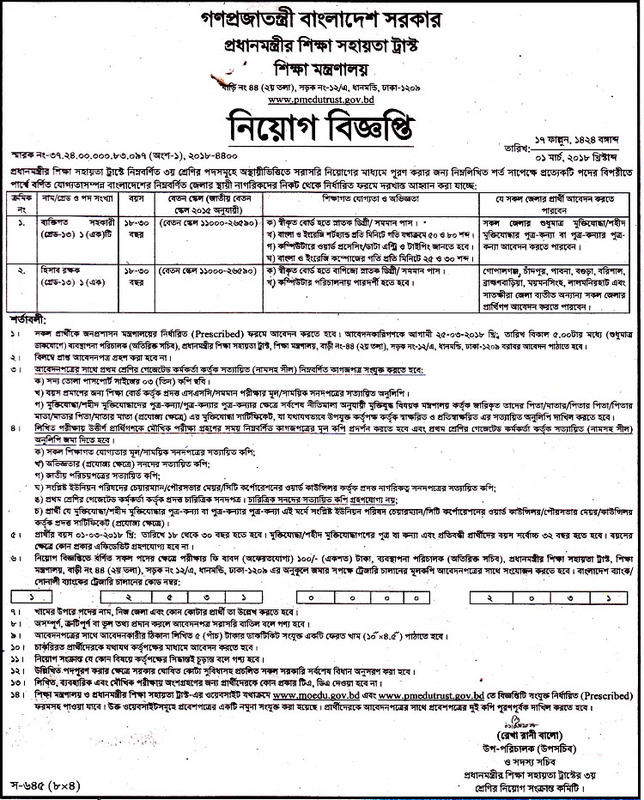 DC Office Barguna, Post: Office asst. 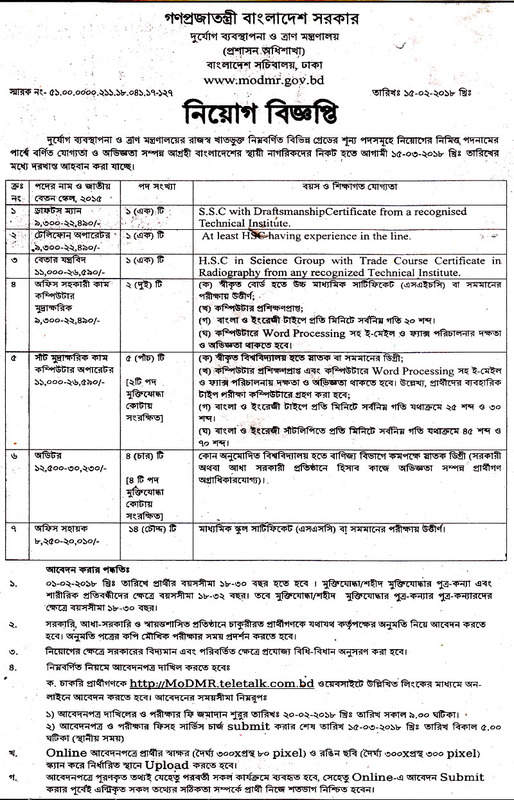 Bangladesh Textile University, Post: Executive Admin, Finance, Office Assistant. 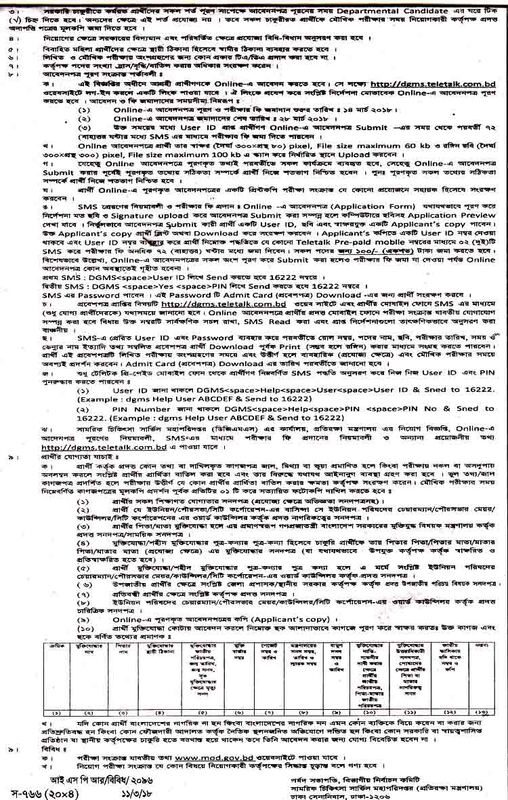 Abdul Kader Molla City College, Post: Lecturer. 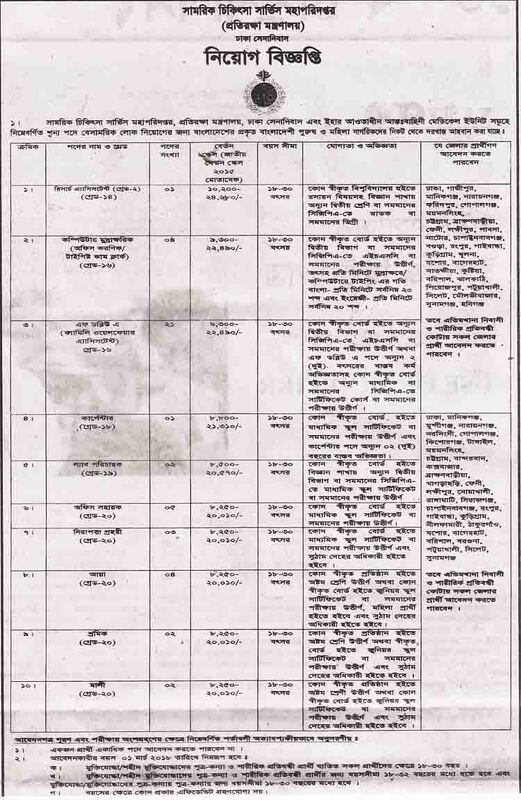 Brac, Position, Sub-Stion Atendent, CC TV Operator Etc. Shimantik, Position: Technical Officer, Nurse etc. 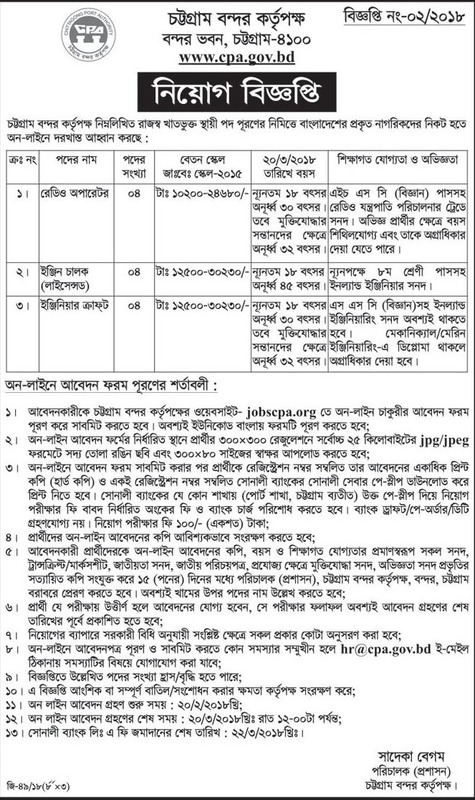 RISDA- Bangladesh, Position: Chief Asst. Engineer, Field Supervisor etc. 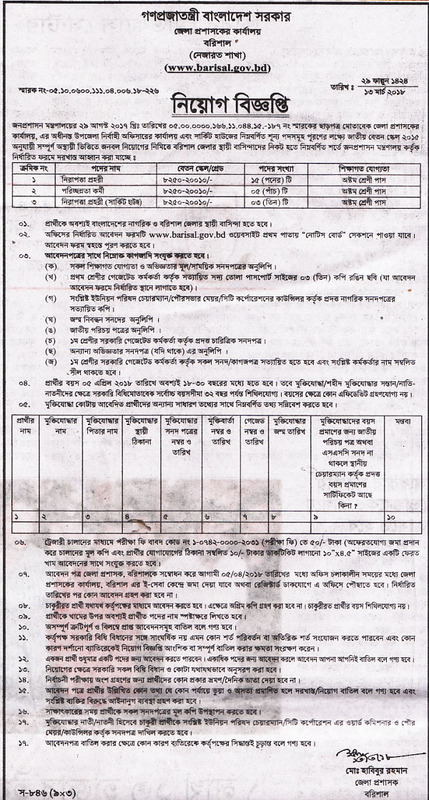 Hashem Flour Mills Limited & Sajeeb Corporation, Position: Assistant Manager (Audit), Executive (Accounts & Finance). 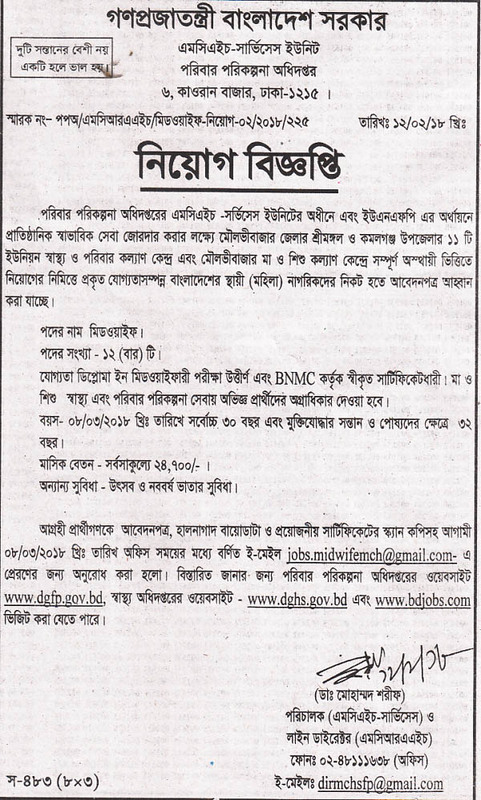 © 2011 www.alljobsbd.com All Rights Reserved. Simple theme. Theme images by Storman. Powered by Blogger.